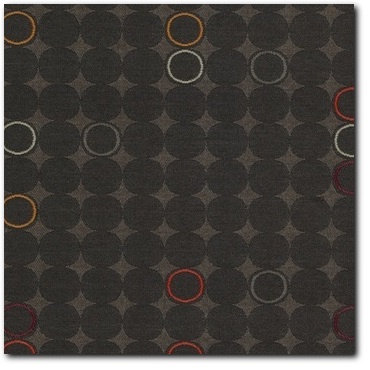 Maharam "Blip Robust" Designer Upholstery Fabric - 12 1/2 Yards - Free Shipping! This lot is an offer for a 12 1/2 yard bolt of "Blip" designer fabric in the "Robust" colorway from Maharam. A top quality "Green" fabric, this textile has recycled content of post-Industrial/consumer polyester. PFOA free stain resistance treatment and a nice modern pattern. You could pay $55.00 a yard (a $687.50 retail value!) 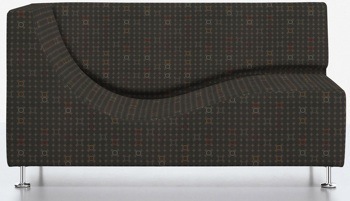 at www.maharam.com, but why??? As always, we offer a premium fabric to our buyers for much less!